23.5 N of Tropic of Cancer lies Taiwan, which is the only location in the latitude that is optimal for growing crops; this is the inspiration behind the namesake brand from Taiwan that has recently landed in the Philippines. 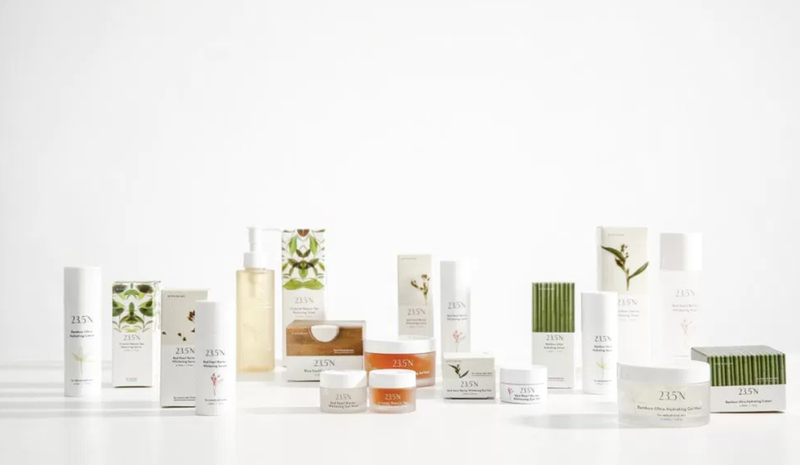 Inspired by the' Farm to Table' concept, 23.5 N's 'Farm to Face' concept that utilizes ingredients fresh off nature that we eat and are very good not only to our health, but our skin as well. 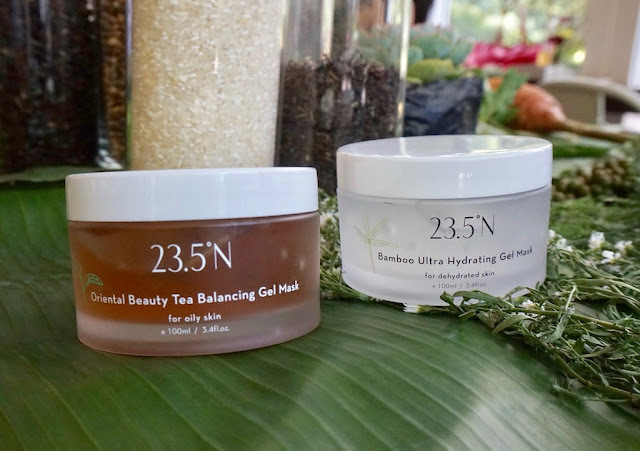 Helen of 23.5 N flew to Manila for the grand launch; according to her, Farm to Face approach is rooted in the belief that if we turn to nature to nourish our bodies, we can turn to nature to nourish our skin too. The ingredients in every 23.5 N product are harvested directly from Taiwan and production is maintained in the country as well so as to control operations and quality to ensure that every product meets the highest standards, plus it promotes sustainability and minimizes environmental footprint as well. 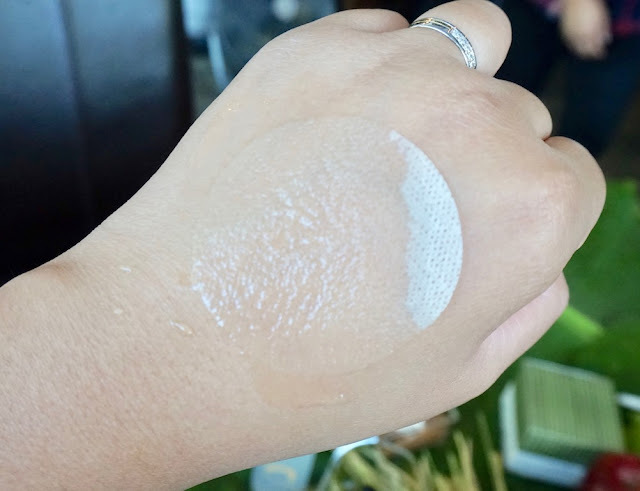 23.5 N products are cruelty- free, paraben, colorants, alcohol, fragrance, preservatives, and sulfate- free, plus it's suitable for sensitive skin, pregnant women, post- surgery skin, and vegans. One of their most interesting products for me are the feather masks, extra thin masks made from organic cotton; it is much thinner than regular sheet masks, thus it adheres better onto the skin. You can use this along with their gel masks and toners. 23.5 N is available at Beauty Bar boutiques. Visit BEAUTY BAR PHILIPPINES on Facebook for more information about this brand. wow! very nice! nakaka intriga gamitin! I love korean skincare products!! I like the whole concept for the name of the brand. It's very creative and classy. It's a good thing their brand is highly organic. 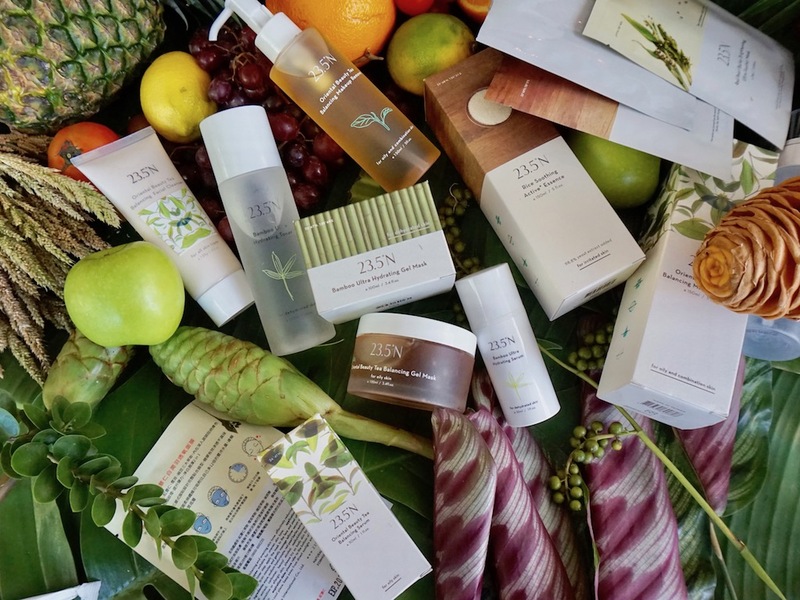 I've always been a fan of brands that are paraben free, organic, fresh, etc. We need more brands like these here in the Philippines. Good thing they launched here already. 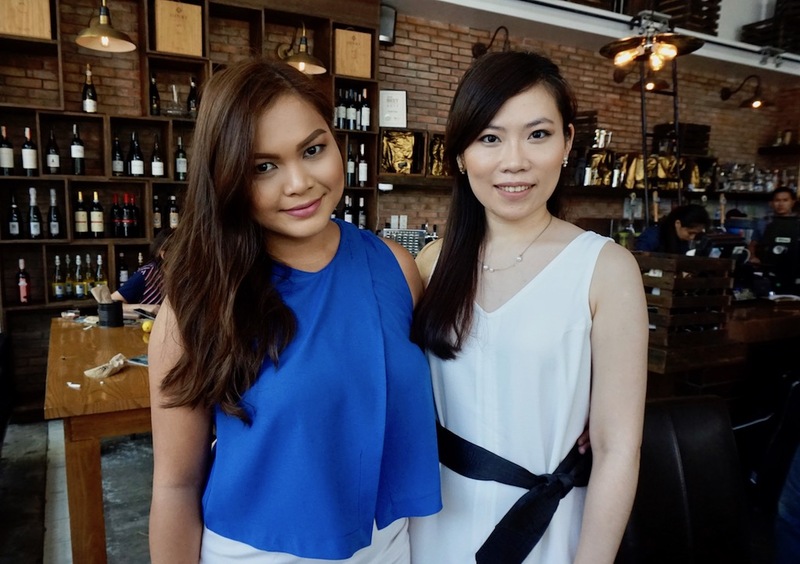 Really excited to see their brand at the Beauty Bar Ph! They remind me of Australia's Kora Organics by Miranda Kerr. Thanks for this!